Kazakhstan to host Speed Skating World Cup Series NUR-SULTAN. KAZINFORM The ISU has released the Speed Skating World Cup schedule for the season ahead. OSCE supports roundtable discussion on causes of mass fish death in Ural river NUR-SULTAN. 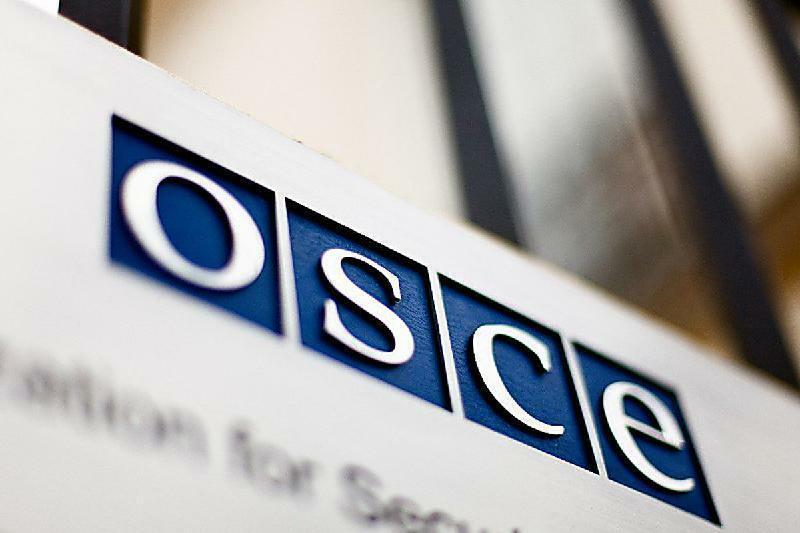 KAZINFORM The OSCE Programme Office in Astana will support a roundtable discussion on environmental problems in the region including the recent environmental pollution incident that caused the death of more than 10 tonnes of fish in the Ural river, in Atyrau. OSCE promotes women's economic empowerment in rural areas of Kazakhstan NUR-SULTAN. KAZINFORM The OSCE Programme Office in Astana will support a roundtable discussion on promoting women's economic empowerment in Shymkent, South Kazakhstan. 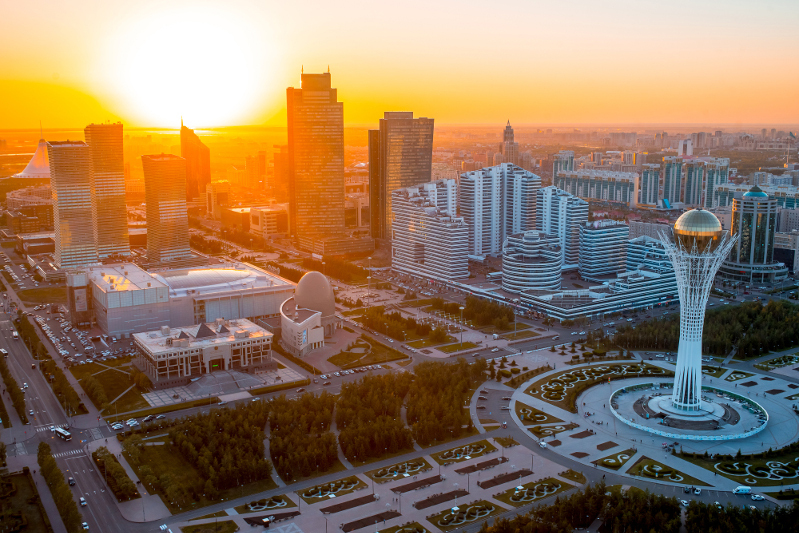 Tumar 2019 TV Award ceremony kicks off in Astana ASTANA. 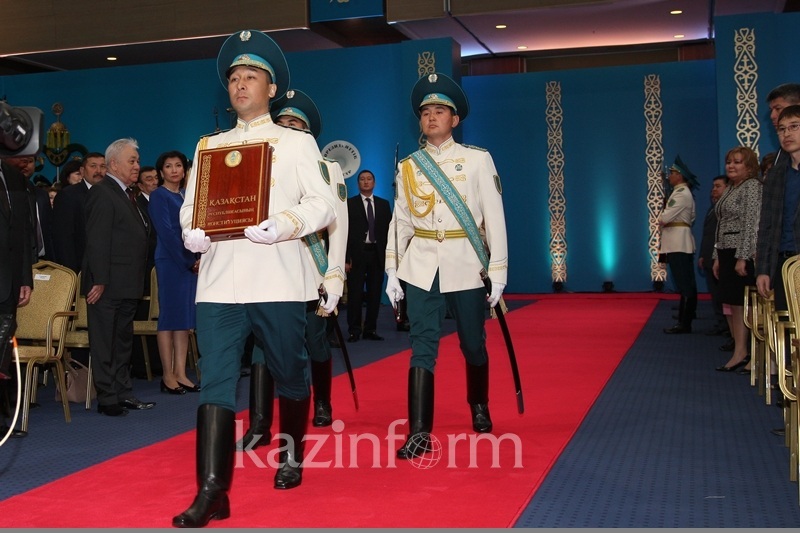 KAZINFORM A solemn awards ceremony of the Tumar 2019 National Television Award for highest achievements in television arts has started in Astana. 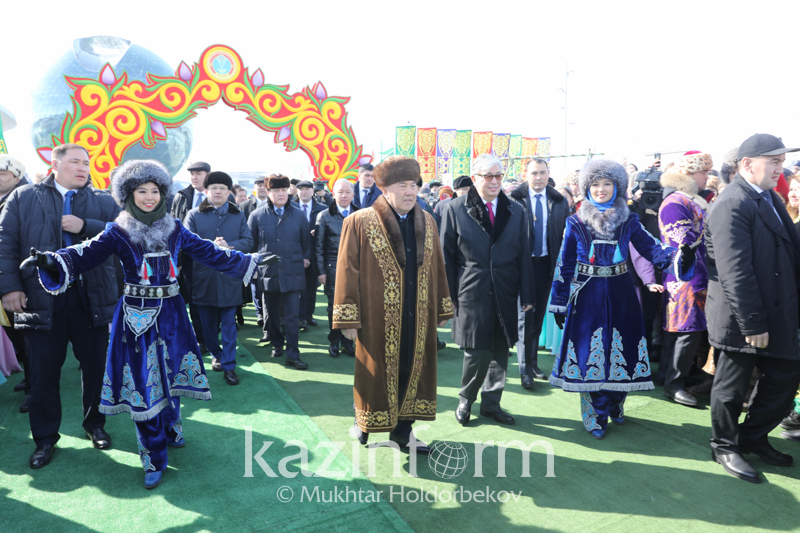 Parliament approved renaming of Astana as Nursultan ASTANA. 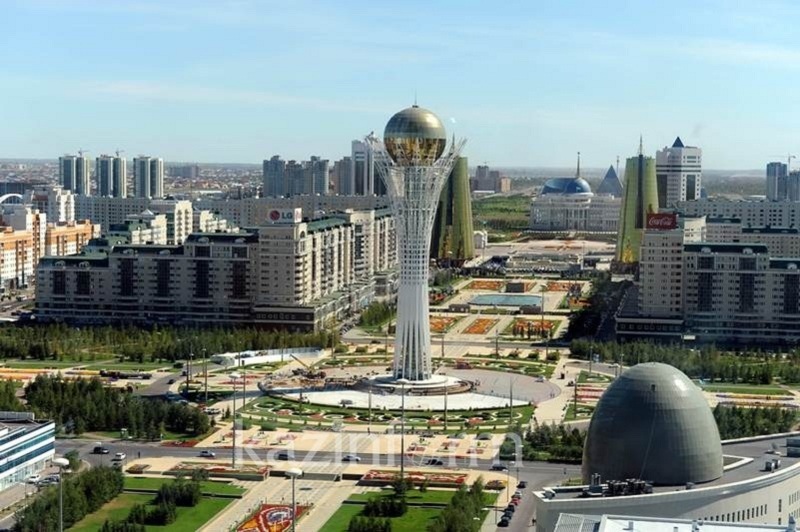 KAZINFORM Today, at the joint sitting of the chambers, the Parliament of Kazakhstan has adopted a decision to rename the capital of the country Astana as Nursultan. 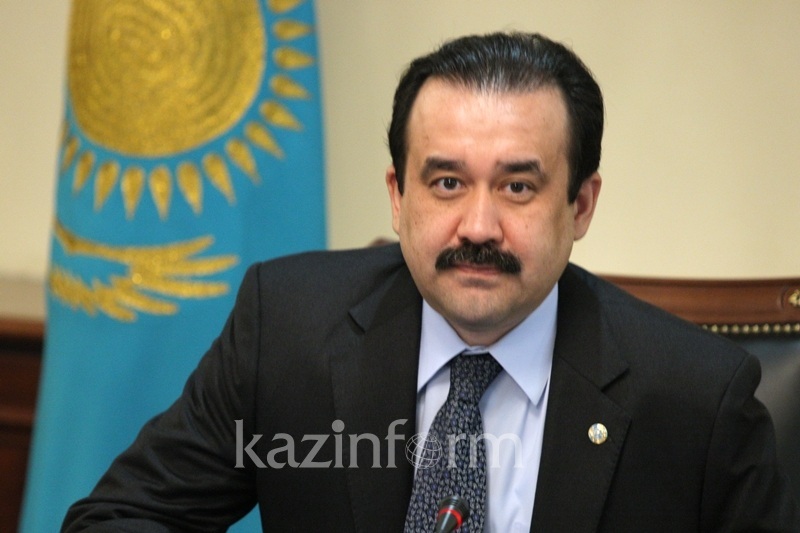 Kassym-Jomart Tokayev to take the oath of office as Acting President of Kazakhstan ASTANA. KAZINFORM - The joint session of the Kazakh Parliament's chambers has kicked off in Astana, Kazinform reports. 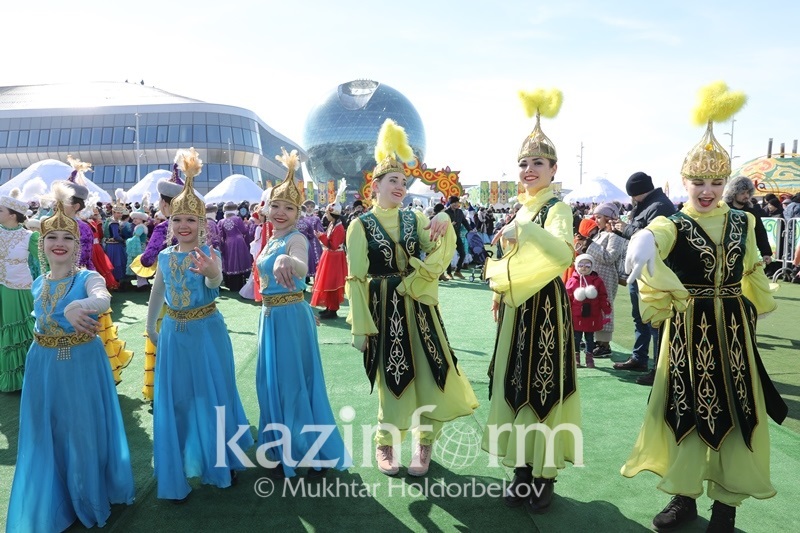 Qazaq Aruy 2019 crowned in Astana ASTANA. 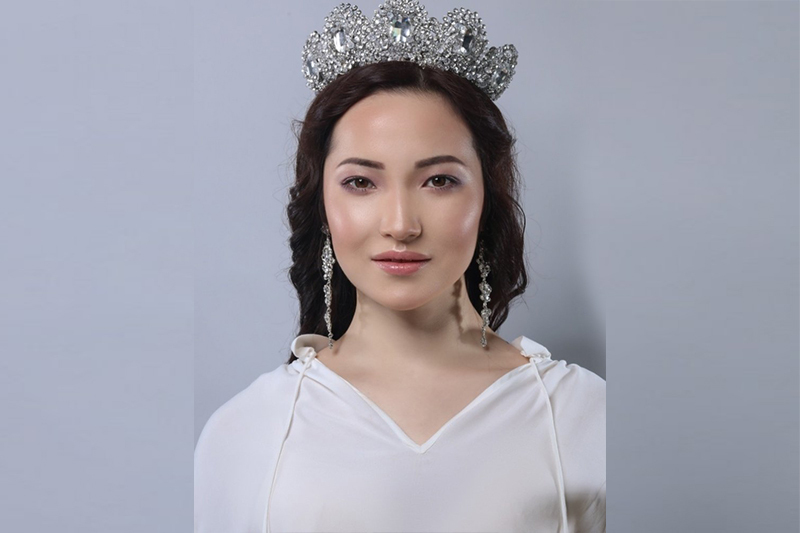 KAZINFORM - On the eve of the spring holiday of Nauryz, the Qazaq Aruy 2019 beauty pageant ended in Astana, Kazinform cites Elorda Aqparat. Majilis Speaker to convoke joint session of Parliament Chambers ASTANA. 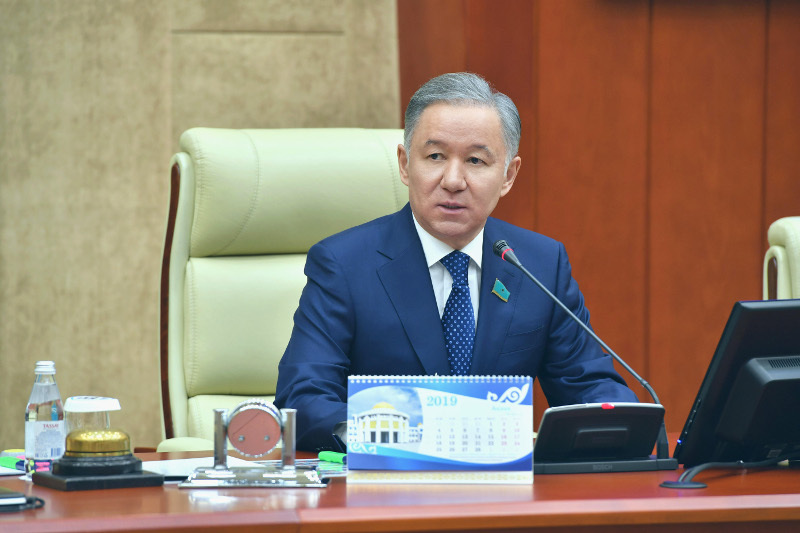 KAZINFORM Chairman of the Majilis of the Parliament of Kazakhstan has decreed to convoke the joint session of the both Chambers of the Parliament of Kazakhstan on March 20 at 12 a.m. in Astana, the Majilis' press service reports. 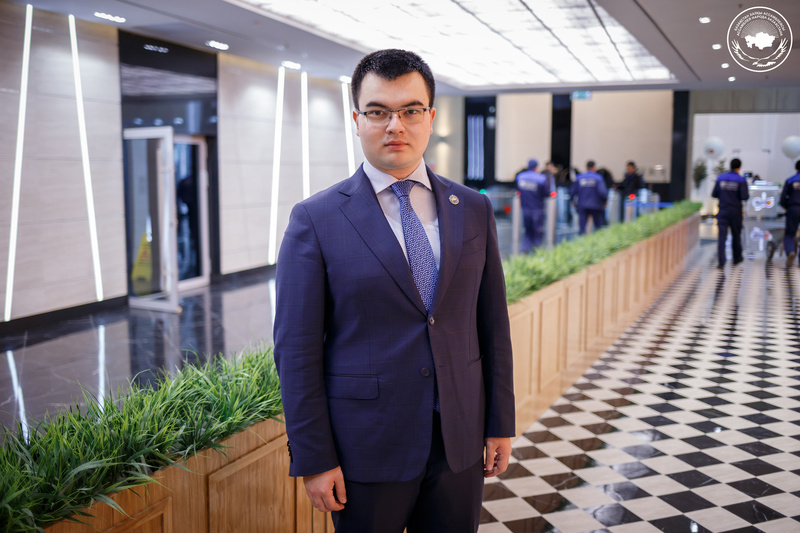 Astana Opera: Climbing the Silken Ladder towards Secrets ASTANA. 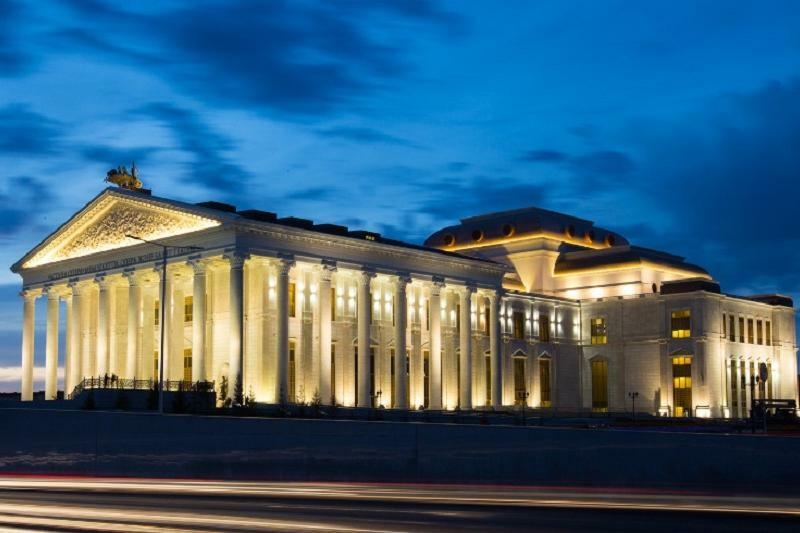 KAZINFORM The new project Piccolo Theatre or Little Theatre will be presented at the Astana Opera Chamber Hall. 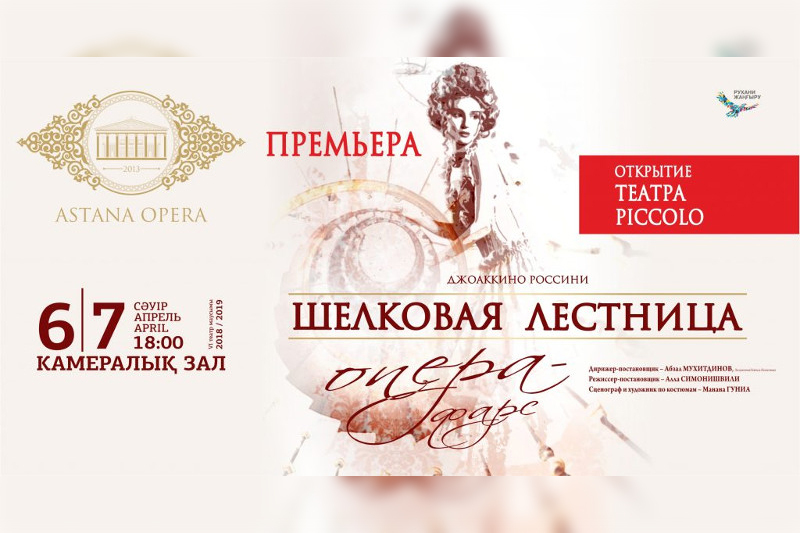 It will open with the premiere of Gioachino Rossini's one-act operatic farsa comica La Scala di Seta (The Silken Ladder), which will be held with the support of the Ministry of Culture and Sports of the Republic of Kazakhstan as part of the Year of Youth on April 6 and 7. 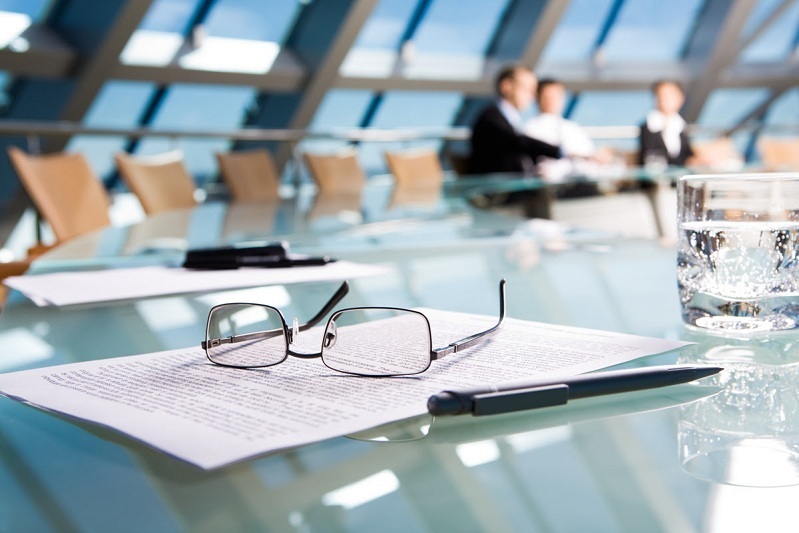 New IT University to open in Astana ASTANA. KAZINFORM "The new IT University will be located at the C1 international pavilion. The University will be open for cooperation with the world's leading IT universities. 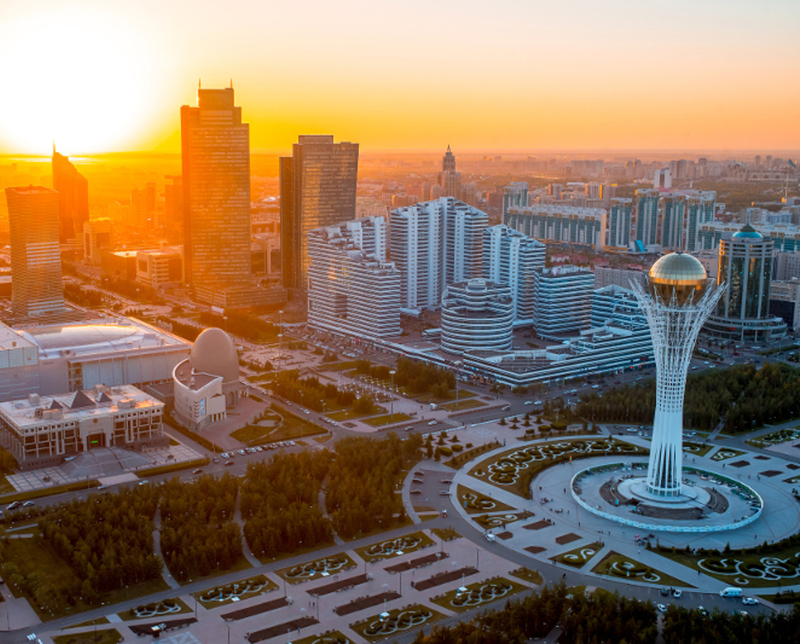 Kazakhstan to host Astana Open Amateur Tournament ASTANA. 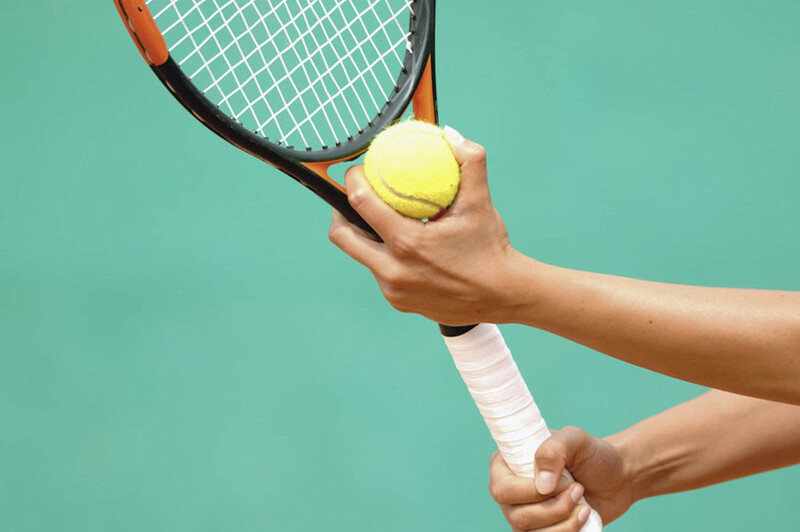 KAZINFORM Astanalyq Tennis Club with support of the Kazakhstan Tennis Federation will hold the Astana Open, the large international amateur tournament, the Kazakh Tennis Federation's press service reports. 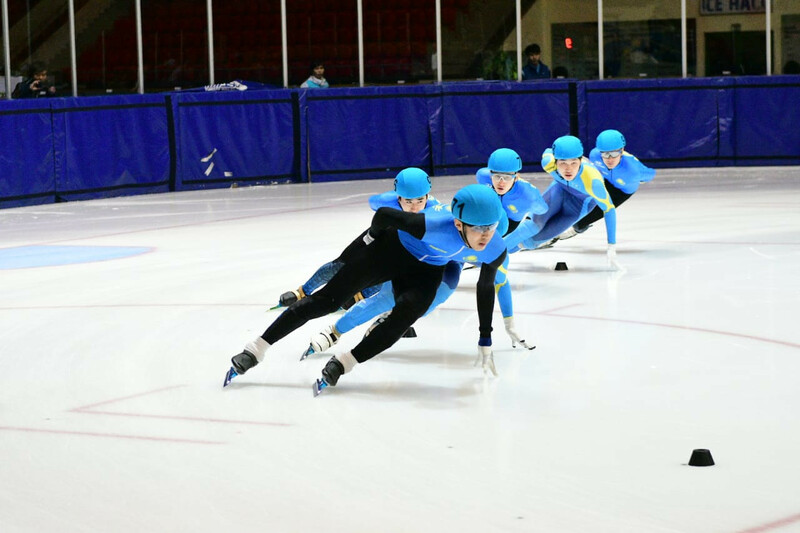 Kazakhstan Short Track Speed Skating Championship kicks off in Astana ASTANA. 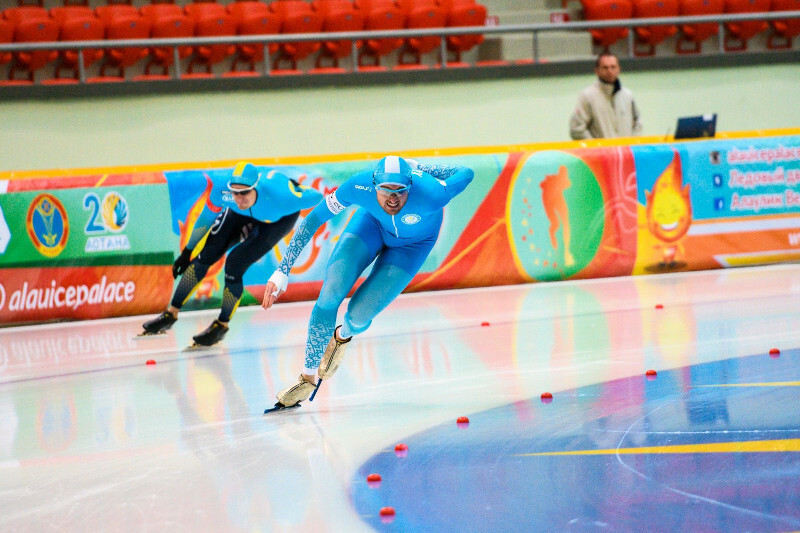 KAZINFORM - Kazakhstan Short Track Speed Skating Championship has started. 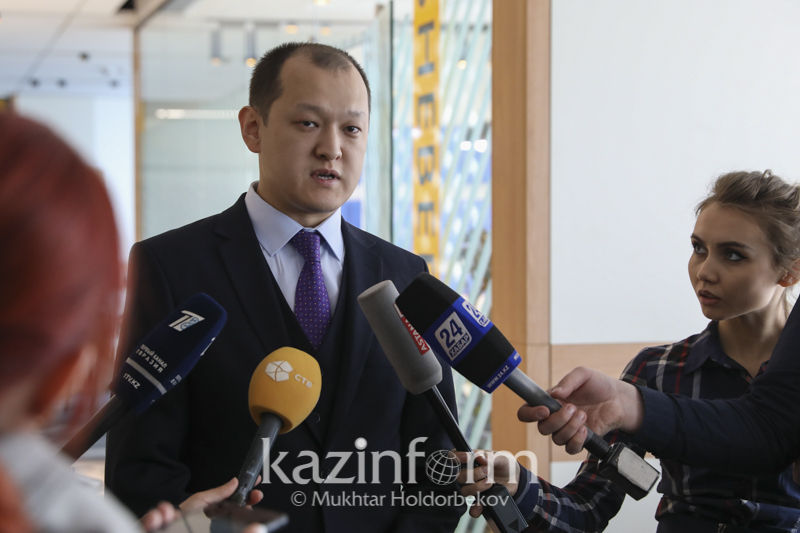 88 athletes are participating in the national competition, Kazinform cites the press service of the National Olympic Committee of the Republic of Kazakhstan. 1st Congress of Martial Arts Association kicks offs on Astana ASTANA. 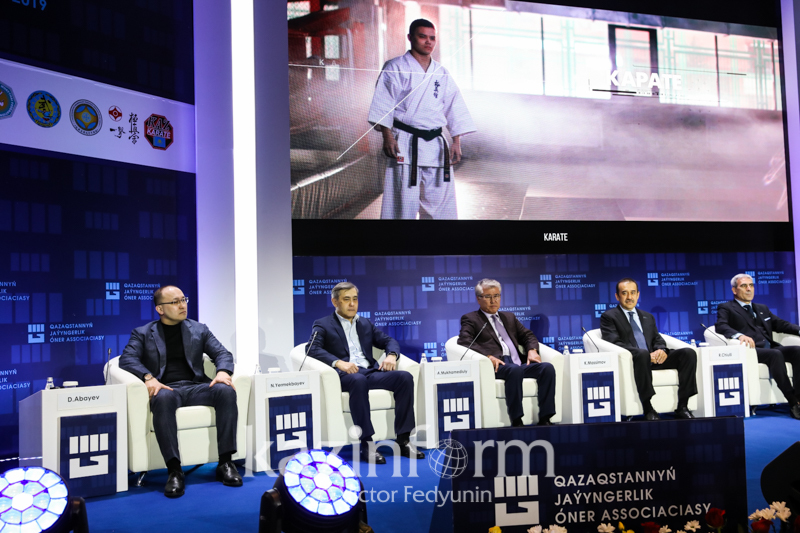 KAZINFORM The 1st Congress of Martial Arts Association of Kazakhstan has kicked off in Astana. The Martial Arts Association was established in 2018 to unite 20 federations of non-Olympic sports.